Giants guard Chris Snee has been seeking a new deal from the G-Men, and today he got his wish as the team has rewarded him with a six-year deal. Mike Garafolo of the Newark Star-Ledger reported the deal earlier today, and all that is being said money-wise at this point is that Snee will be paid as of the top five highest-paid players at his position. Snee, coach Tom Coughlin’s son-in-law, was scheduled to become a free agent at the end of the season. 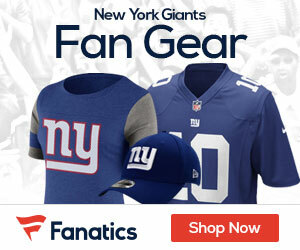 He has been a regular starter for the Giants since the 2004 season, starting 59 of 64 games over his first four seasons since the Giants drafted him in the second round in 2004. He started every game last season and has made 48 consecutive regular-season starts and started all four postseason games last year, helping the Giants upset the Pats in the Super Bowl. His presence on the O-line helps out the Giants a great deal, and gives Eli Manning less sleepless nights.